With only 16 total games across the major U.S. sports, today’s slate is not overly exciting. However, while many are enjoying the three-day holiday weekend, professional bettors are right back at it, searching for valuable betting opportunities. Our crew of college basketball experts examines every betting angle for Monday’s marquee game. 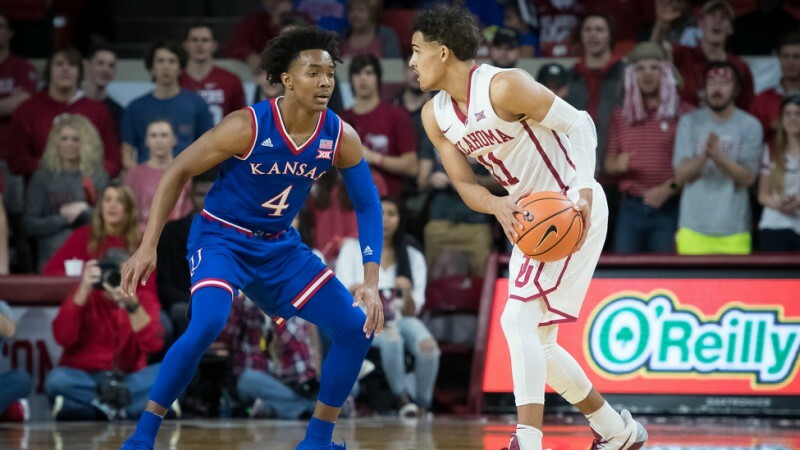 In early betting, wiseguys have gone right back to the college basketball well this morning, consistently pounding the same matchup since oddsmakers opened numbers Sunday night.